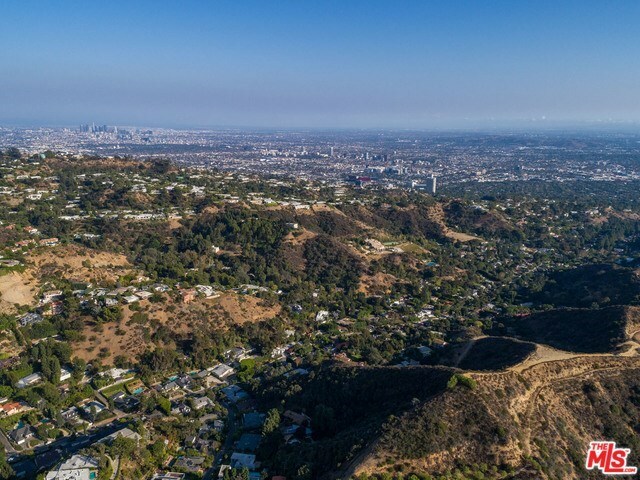 Largest single land listing in Beverly Hills Post Office, 90210. 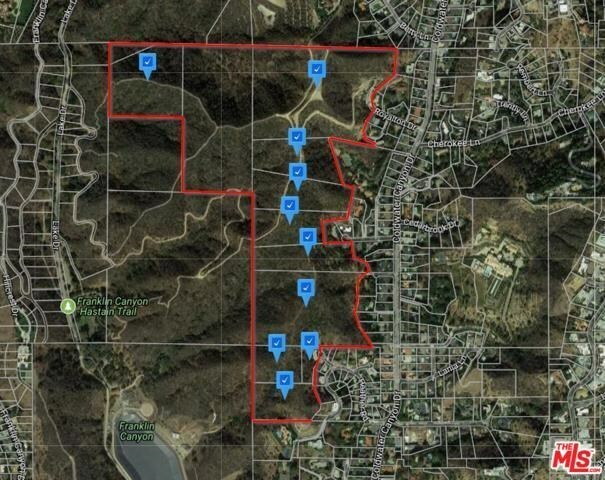 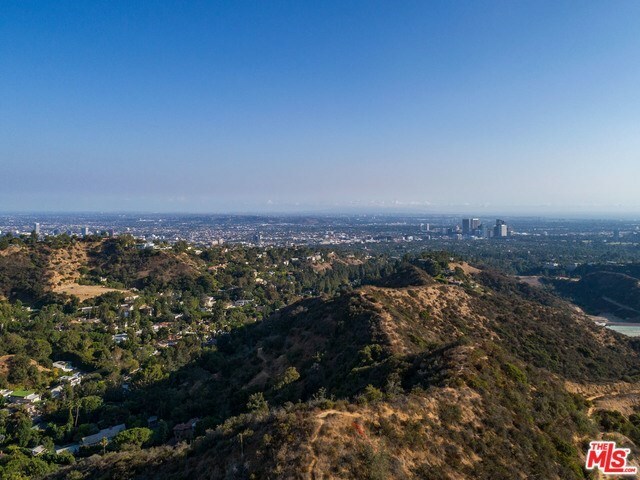 100 acres over 12 APNS just over 1 mile from the Beverly Hills Hotel with views from the ocean to downtown. 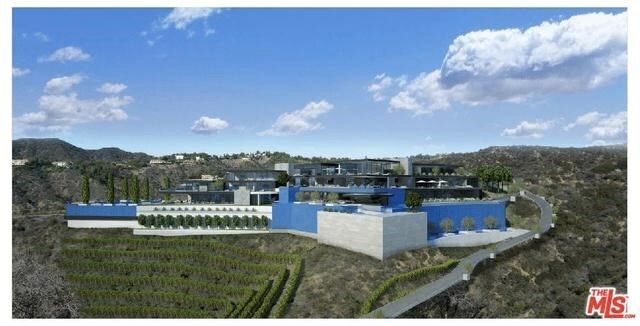 Plans in final approval stages for a 75,000 square foot modern on the front half of the lot. 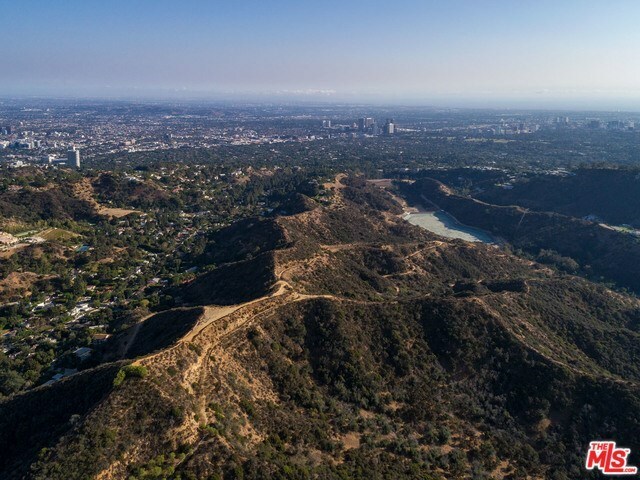 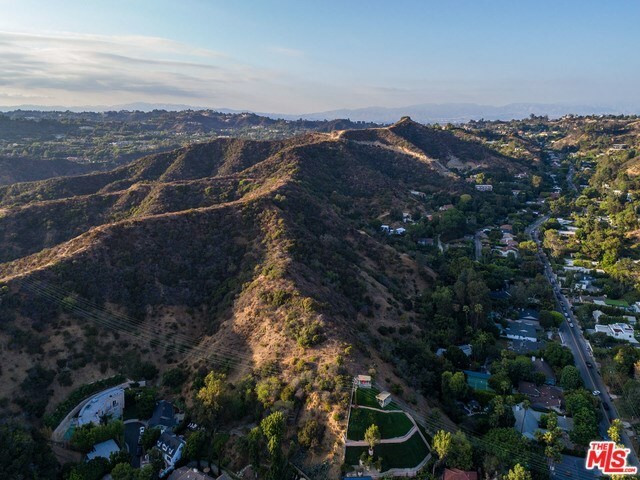 Property can be the site of 1 incredible view estate or subdivided into multiple lots to develop a prime Beverly Hills gated community.